Hour Glass Cleaners offers a wide range of professional tailoring and alterations services to fit your needs. We offer quick turnaround time Monday thru Saturday at all store locations. Our experienced tailors are capable of handling everything from the smallest repair to complete tailoring of garments. At Hour Glass Cleaners we will provide you with the tailoring and alteration services you want with the quality you deserve. Hour Glass Cleaners dry cleans all types of casual clothing such as polo shirts, shorts, t shirts, and jeans along with many other types of casual clothing too. 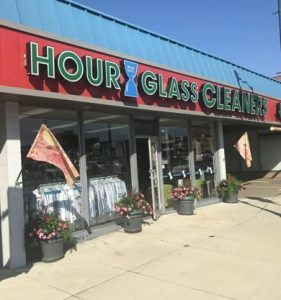 Hour Glass Cleaners has implemented many environmentally friendly cleaning processes along with a substantial recycle/reuse program for hangers and other products used in our production. We are a very environmentally friendly dry cleaners and we strive to continue improving our processes all the time. In today’s world you hear a lot about “going green”. Unfortunately, this “buzz” word is overused in the dry cleaning industry. Hour Glass Cleaners truly operates with environmental friendly cleaning processes and awareness of many environmental factors in the industry. 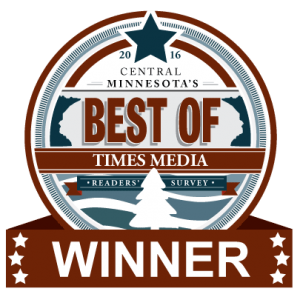 Our hanger recycling program has been at the top of the charts for several years in conjunction with the Dry Cleaning & Laundry Institute.